The implementation date for compliance with ICD-10 in the United States is October 1, 2014. Unless the date is moved back, all practices must be fully ready on this date, since there is no grace period allowed. Orthopedic practices have a number of challenges, and being aware of these will help understand what to do at each stage of the process. ICD-10 both permits and requires a greater degree of information to be coded. In ICD-9, many codes were more generalized and did not work well for specific diagnoses, but this is set to be changed. This will require many people in the office to learn to be more specific about what is said, but will also mean that coders and physicians still working with ICD-9 will have to translate it into the codes they've been using. It may be best to state both what's been said for ICD-9 and what will be said for ICD-10 in order for the staff to understand the difference. Working to be more specific should occur early in the implementation schedule. Along with the information being stated as more specific, coders will need to understand how to code this properly. Many codes that currently covered a variety of issues will now cover only single things, so coders should become familiar with the codes relevant to orthopedics by no later than the implementation stage (before ICD-10 is fully implemented within the office). ICD-10 is much more specific than ICD-9, and a thorough understanding of how to make use of this is essential for a smooth transition. A general timeline for the implementation of ICD-10 has been made available from the CDC, but the specifics will differ slightly between practices. Finally, you'll want to fix any lingering problems that the testing showed you and be ready for full transition by October 1, 2014. The ICD-10 codes are a very significant change from ICD-9, and full transition will require a significant amount of practice and training at all levels. 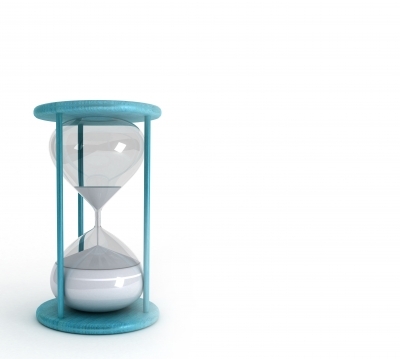 You may find that the amount of time you need for training is greater than you thought, so when you create your timeline, be sure to leave enough room for slippage. It may be difficult to find the time to both run your practice and prepare your office for the change to ICD-10, but there are no delays and no grace period. Starting earlier gives you more time to maneuver, and the standard implementation schedule offers you a guideline so that you won't wander away from where you need to be.